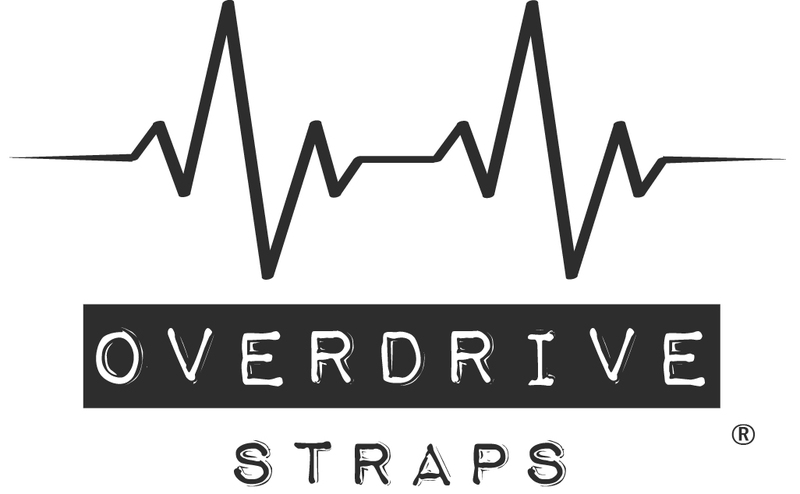 Our Overdrive Seatbelt Straps are customizable to your taste! Mix 'n Match! Pick your favorite color and select your preferred hardware and leather. 'I want it painted black!' 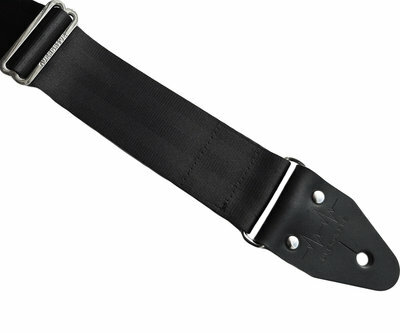 Leather & hardware colors optionable, style it your way! 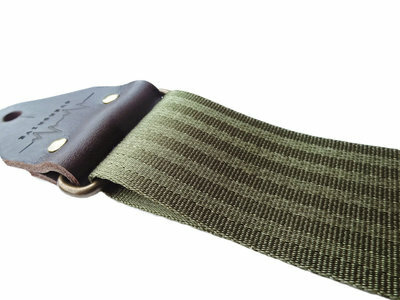 Some say special powers are unleashed when wearing the Forest Green Strap... Mastodon's Troy Sanders is a great example! 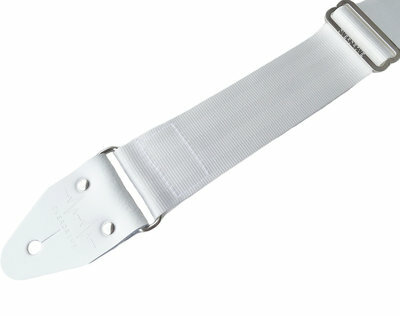 Customize your strap to your style! "All that glitters is gold"... For true champions! 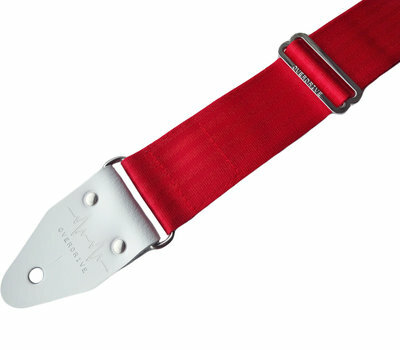 Beware, risk of fire with this blazing red strap! 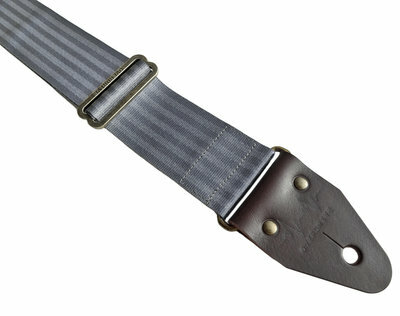 Handmade of strong safety belt, high quality hardware and full-grain leather. Customizable to your style! 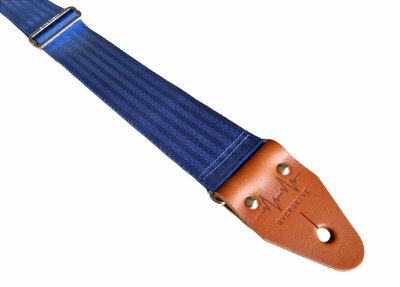 Beautiful dark midnight blue colored strap! 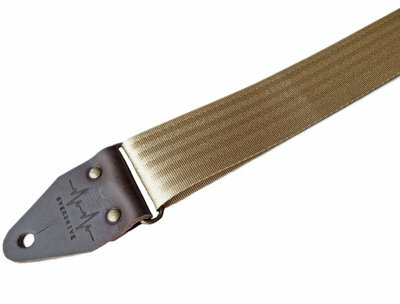 Cool seatbelt guitar strap. 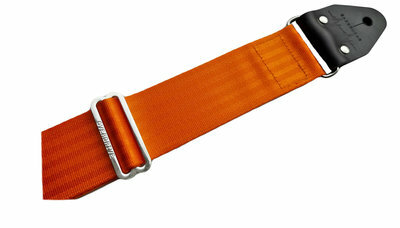 Leather & hardware colors optionable. 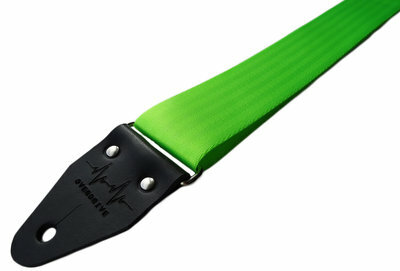 Eyecatching lime colored strap! 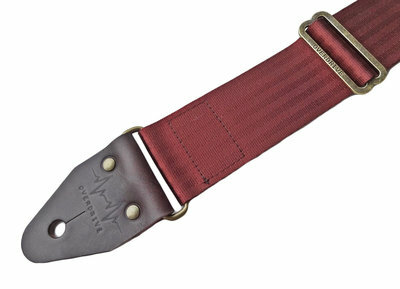 Leather & hardware colors optionable. "Purple haze all in my brain!". 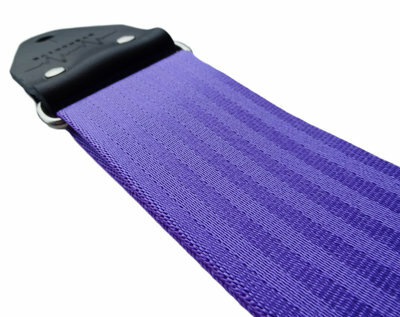 Customize this cool purple strap with black or white leather for a unique look!